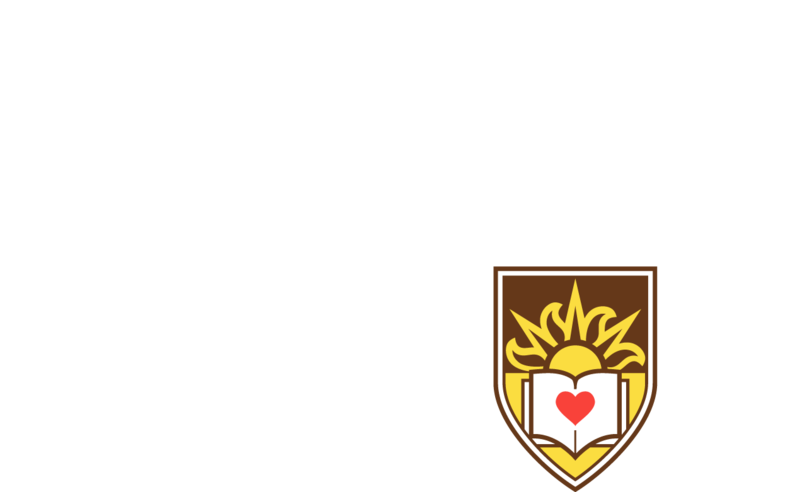 Communications and Public Affairs supports Lehigh University and its overall mission of teaching, research and service by creating and executing integrated communications and marketing strategies. We build awareness and visibility for the university and provide timely information about Lehigh to various audiences (internally and externally). By working closely with people and organizations across the institution, we provide communications counsel and services to help best represent the Lehigh brand. Community and government relations also play a critical role for the institution. Through community engagement, we actively participate in programs and partnerships with the local community and region. We also work to continuously strengthen existing ties with our federal and state legislators to build long-term, ongoing collaborations that help drive the university forward. University Communications, with our peers across campus, is charged with telling Lehigh’s illustrious history, sharing the compelling stories of our students, faculty, alumni and staff and helping to shape and communicate the vision for our institution’s future. We do this by showcasing our university’s unique characteristics and enduring values. Download files of the official university logo. Search through the Lehigh University Digital Media Library for thousands of Lehigh images. Download Lehigh-branded templates for PowerPoint. Useful checklists to optimize your site’s content for search engines. Our brand voice is the common thread binding all of Lehigh’s communications together. It is evident in our writing, apparent in our marketing efforts and visible in our design. Kaitlyn Ruffing '17 is driven and talented. At Lehigh, she was an accomplished swimmer, a varsity track athlete, a committed Lehigh Orchestra member and a Dean's List student double-majoring in music and biology. She is now continuing her education in medical school. Highlighting Ruffing’s story in the Lehigh Bulletin aims to showcase the tenacity and dynamism that students at Lehigh embody. 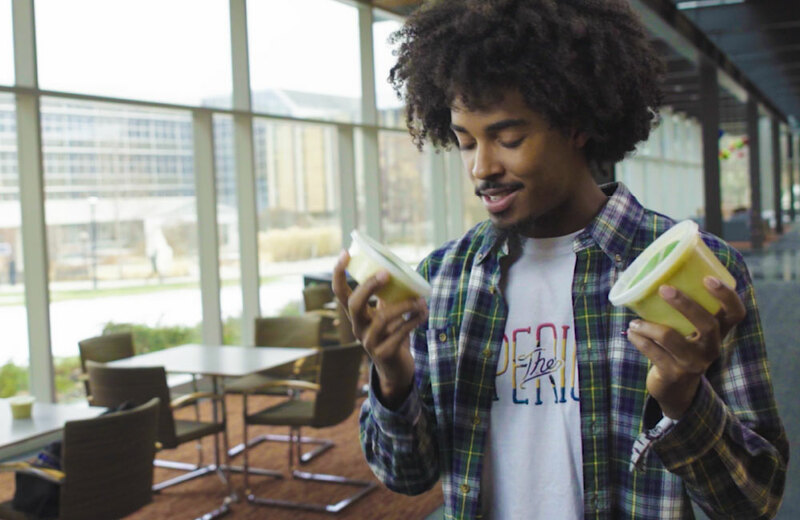 In partnership with International Affairs, University Communications worked to tell the Global Lehigh story in a 45-second video to be used at the NAFSA conference, where 10,000 global educators were in attendance. The video’s narrative, expressed in a gritty and spirited tone, includes the hands-on experiences and commitment to global impact that defines Lehigh. 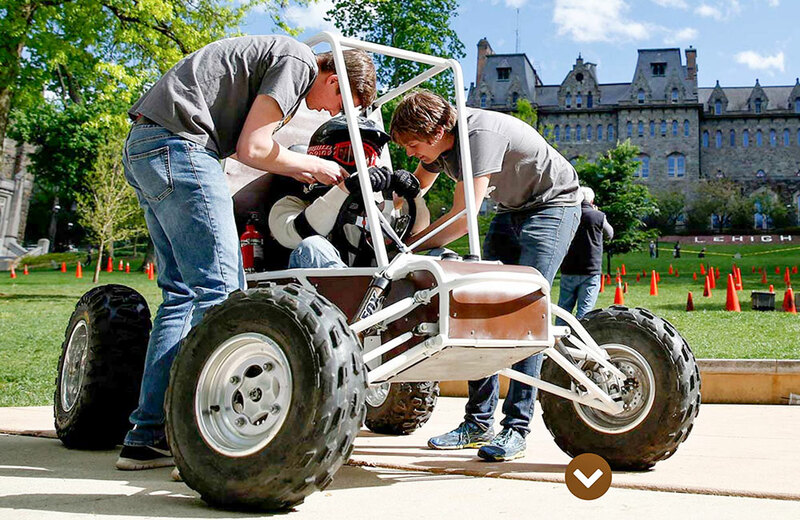 This student-focused story, developed with the undergraduate admissions cycle in mind, tells a distinctively Lehigh story through a dynamic, digital platform that captures the brand value of Hands-On Makers. 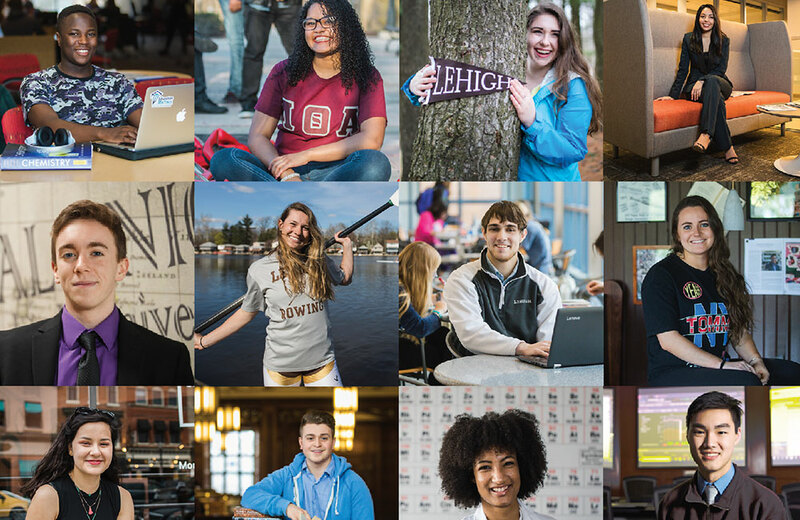 Each year, working closely with Admissions, University Communications creates a Viewbook for prospective students that captures the Lehigh student experience in a straight-up and spirited tone while highlighting stories that capture our engaged community of students and showcase our idyllic, residential campus. 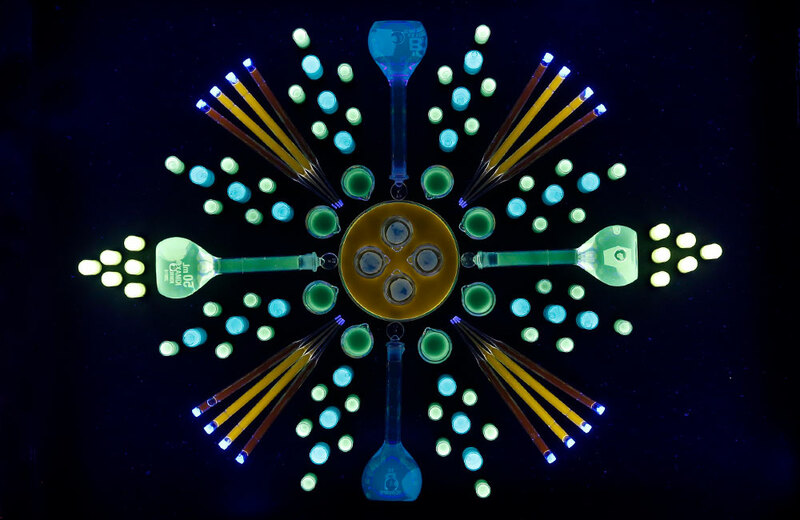 In an effort to highlight Lehigh’s global impact and multi-investigator approach to research and innovation, University Communications creatively captured images of the quantum dot production process, which produced unexpected and fresh imagery that was then used by media outlets to share the Lehigh research story. 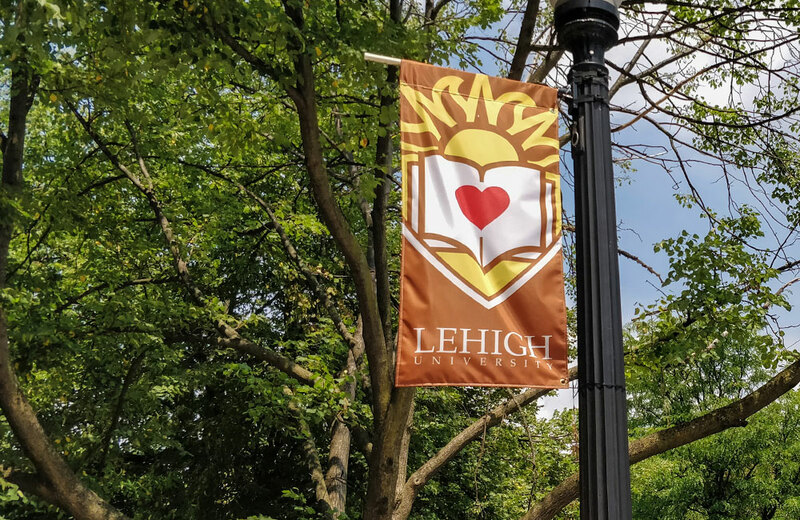 To create a more cohesive feel between South Bethlehem and Lehigh University, University Communications worked with the SouthSide Arts District to visually brand the local neighborhood with both Lehigh and Arts District banners.